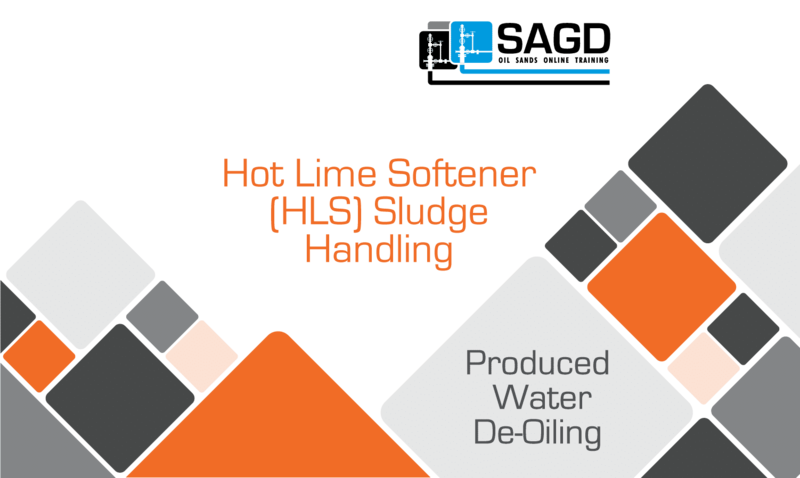 The purpose of the Sludge Handling system is to receive and hold the sludge generated in the Lime Softening process until it can be transferred to the Sludge Centrifuge for separation. 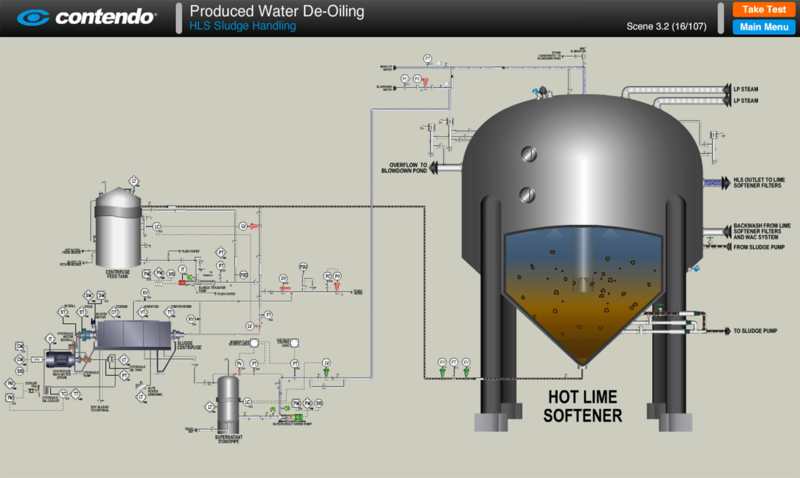 State the purpose of the Hot Lime Softener Sludge Handling system, Define a Supernatant liquid, Describe the operation of the Sludge Transfer Pump, State the purpose of the sludge recirculation line from the Sludge Transfer Pump to the Centrifuge Feed Tank, Explain how the Centrifuge Feed Tank level is automatically controlled, And, Describe the automatic flushing operations of the Sludge Handling system. 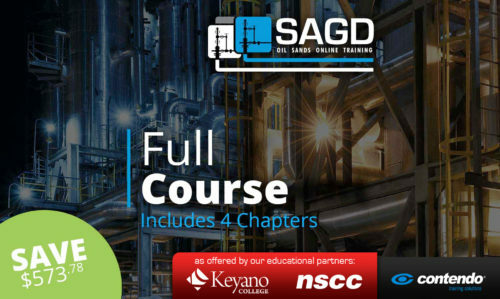 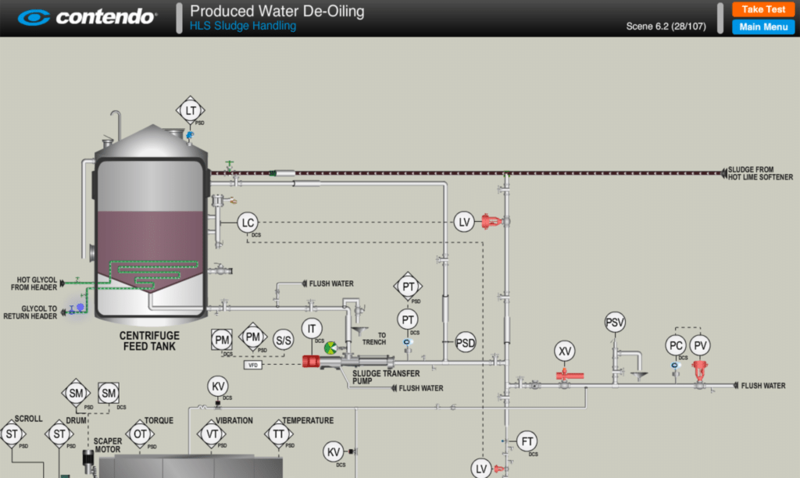 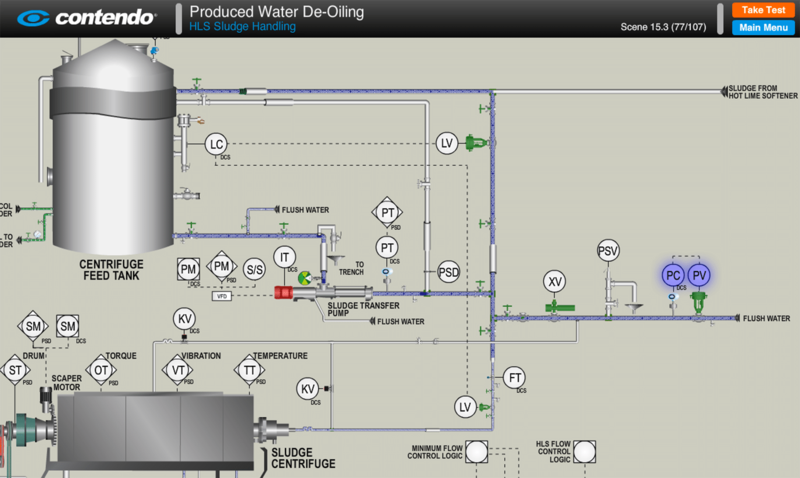 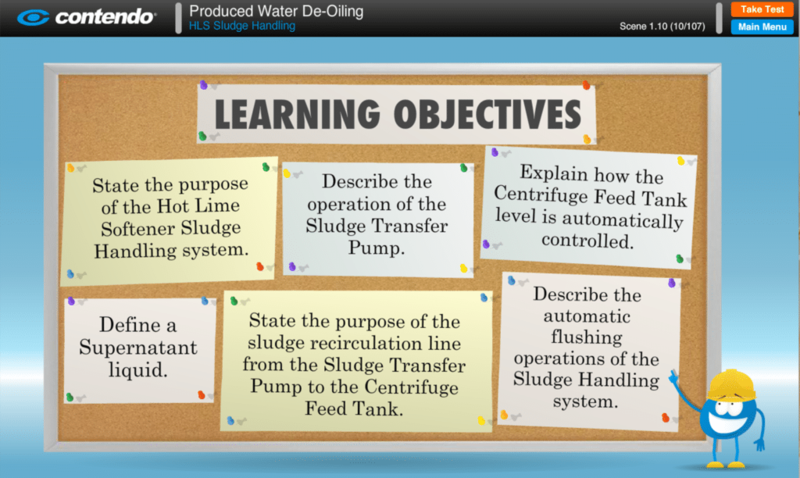 Hot Lime Softener (HLS) Sludge Handling: SAGD Oil Sands Online Training is part of the Produced Water De-Oiling chapter of the SAGD Oil Sands Online Training Course.